The David Nelligan Thing – Who Is Silvia? The David Nelligan Thingfrom Cork, Ireland, released album ‘Dark Matters’ earlier this year; a folk-pop melting pop with some impressive DIY home-made music videos. 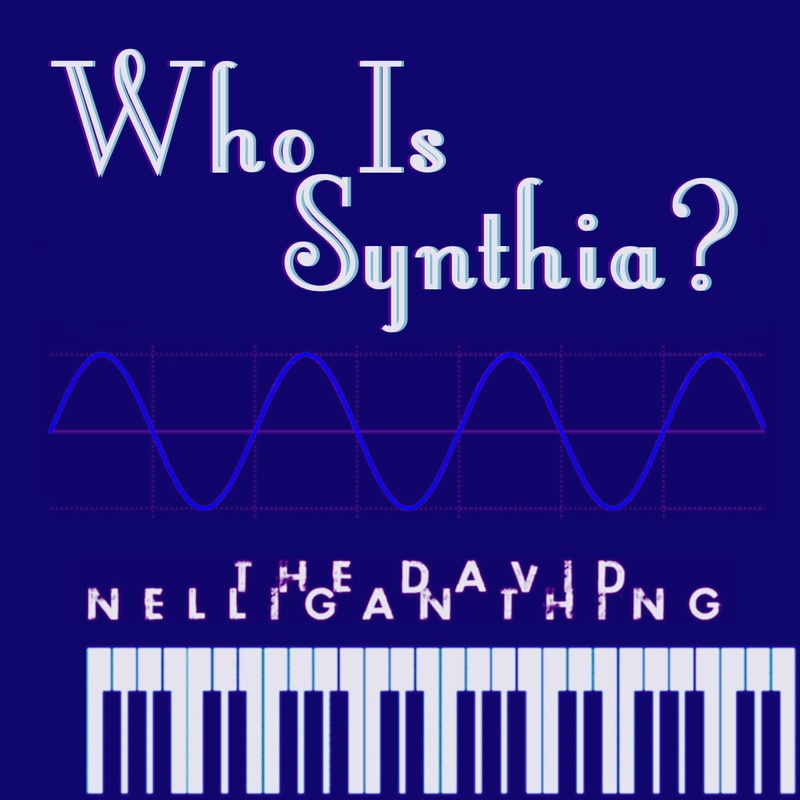 Having now found a more synth driven, indietronica sound, The David Nelligan Thing have released a new E.P, the title track of which is ‘Who Is Silvia?’, an arrangement based on lyrics by William Shakespeare. The track uses overdriven synth bass lines, with lightly pulsating melody lines, and the video includes the Kansas City Civic Ballet, adapting their scarf-dance from Léo Delibes’s ballet ‘Sylvia’ to the new banging beats and swirling synths of TDNT’s ‘Who Is Silvia? (By William Shakespeare)’. 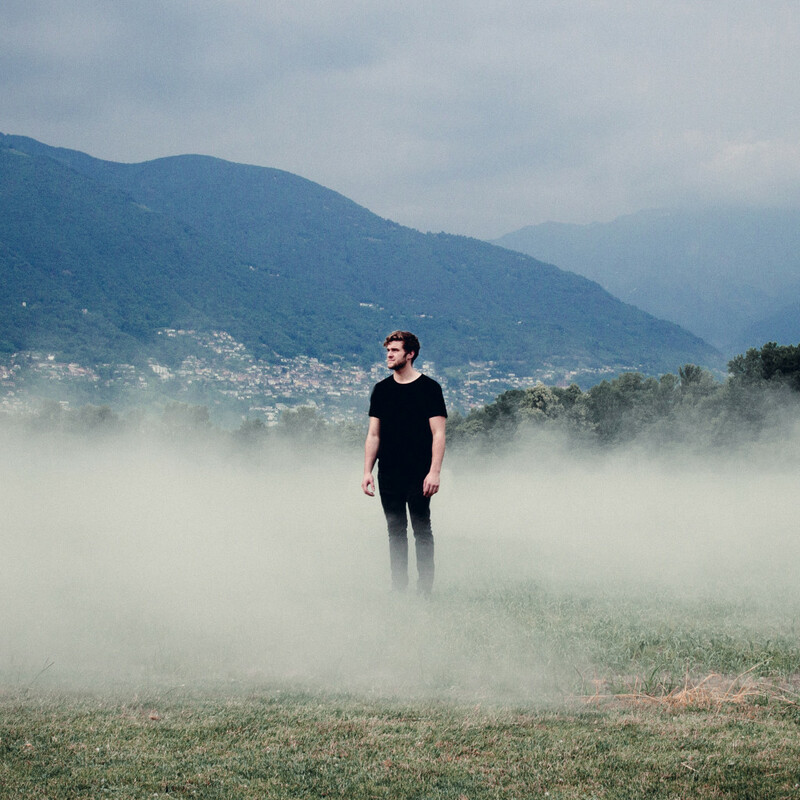 The David Nelligan Thing’s E.P. ‘Who Is Synthia?’ is now available to download for free (or to pay!) on Bandcamp.